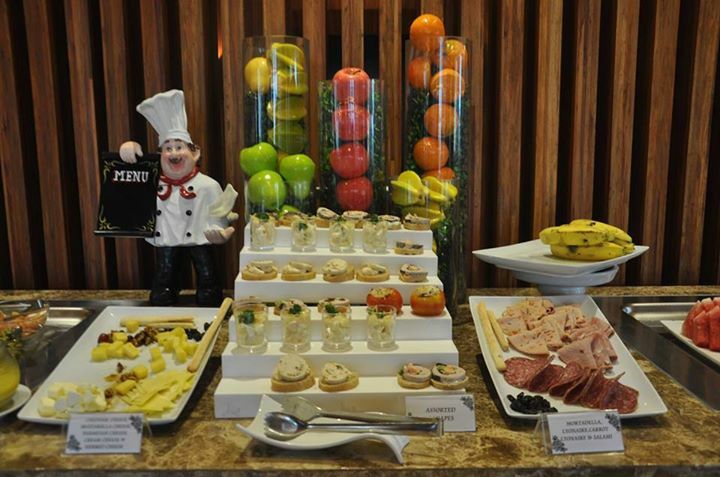 Many have already been impressed since City Garden Grand Hotel opened its doors just recently. Apart from businessmen, it has also attracted couples, making it another favorite wedding venue in the central business district. Many reasons have been cited for this. Location, amenities, and its overall look are just some of them. Apart from the couple’s convenience and comfort, it is also right to think about the welfare of the guests. If some of them are coming from the different parts of the world or country, it is ideal that you also arrange accommodations for them. To avoid confusion and the hassle of having to move from one place to another. Let them stay in the same hotel where the couple is. The name of the hotel itself already tells a lot. 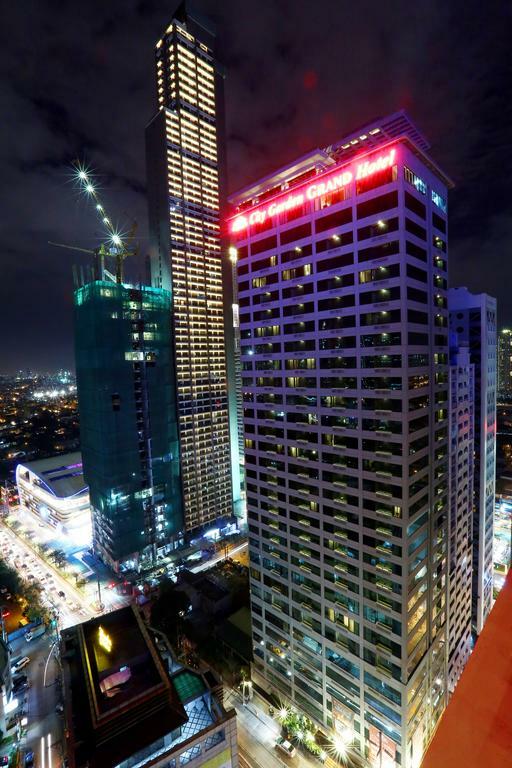 City Garden Grand Hotel is a grand hotel where you and your entire entourage can stay. 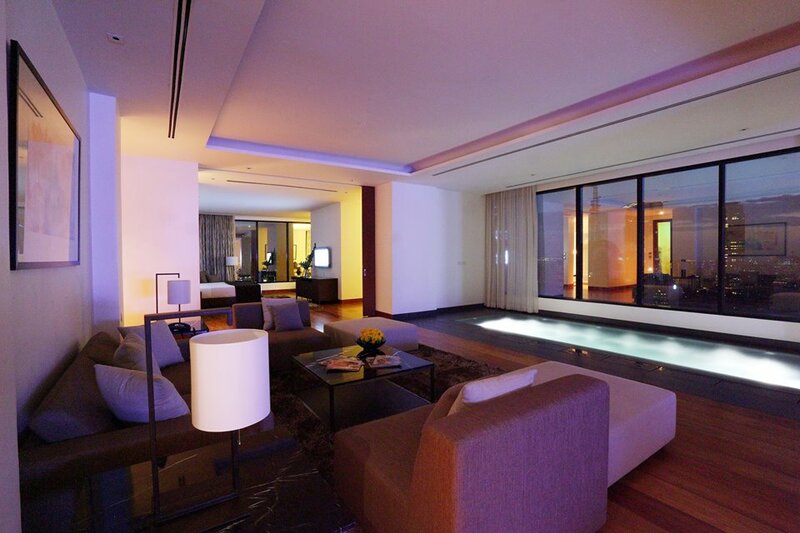 Even your other guests can consider this as their temporary home during the wedding. Tell the hotel representative about your specific requirements like the number of rooms and everything shall be okay. 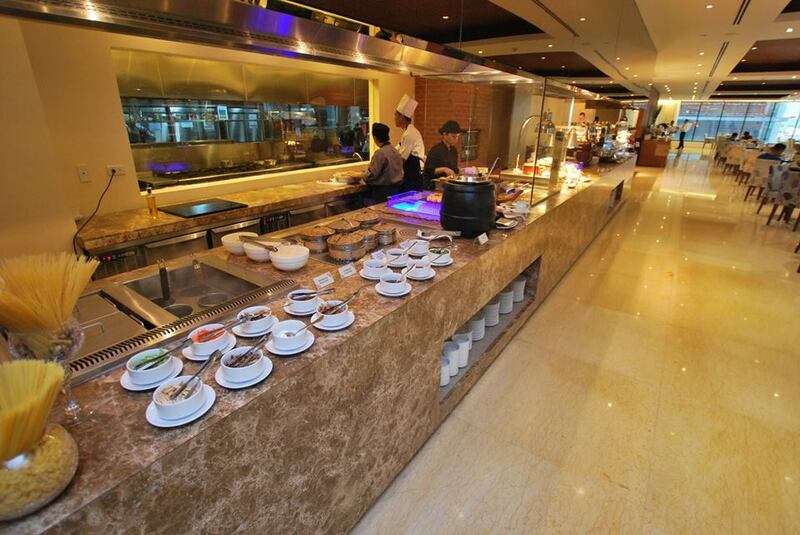 As mentioned earlier, convenience is really a big plus in any establishment like City Garden Grand Hotel. Although there are a lot of restaurants within the area, it is still a relief to know that this hotel serves good food. If you have no time to go out because of all the preparations for the wedding, you can still enjoy a great meal here. 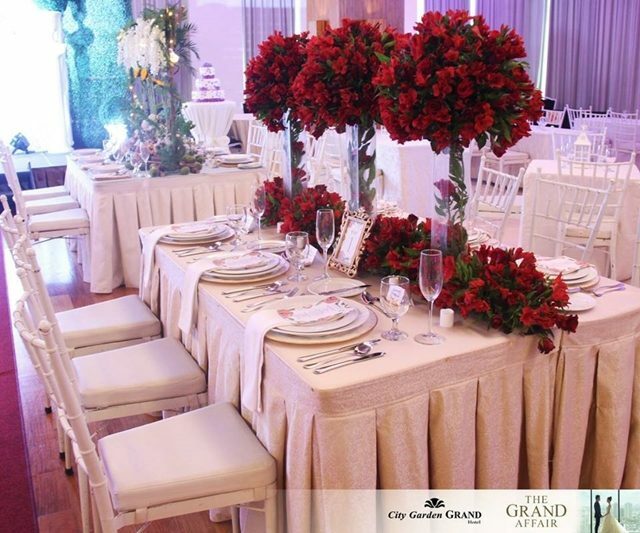 Learn more about City Garden Grand Hotel by visiting its Kasal.com profile.